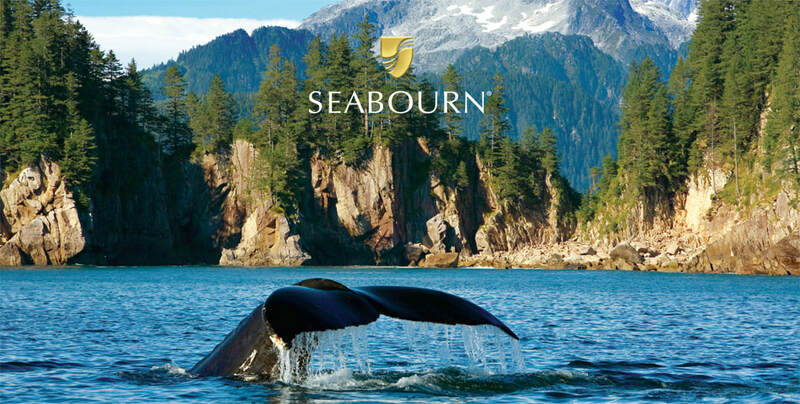 sampling of our favorites, unique to Seabourn. heated cabin equipped with wrap-around windows, comfortable seating, galley and restroom. Marvel at vistas seen by few – high alpine lakes, ‘icefalls’ hanging from sheer cliffs and some of the most remote peaks within the Juneau Icefields. Two different landings make this one of the best tours in Juneau. comfort of a luxurious domed rail-car. Ride deep into the National Park on a private, guided Tundra Wilderness Tour. And dine at a luxury riverside resort.